We’re proud to present a fine roster of excellent jazz bands for hire. 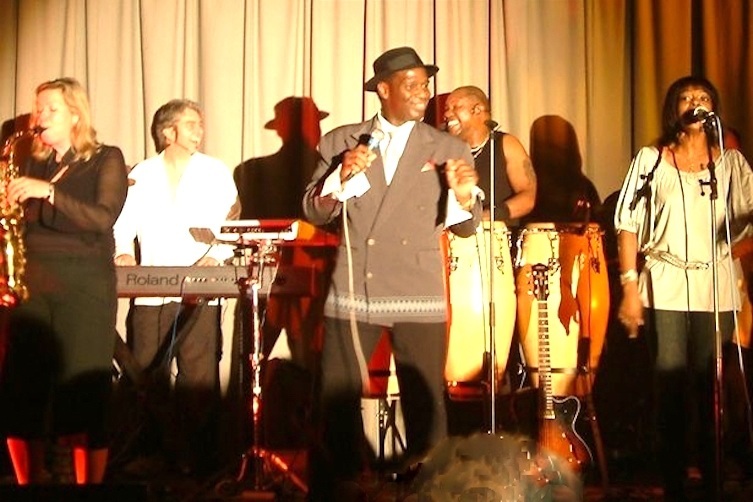 All of our bands are experience with providing music and entertainment for events. 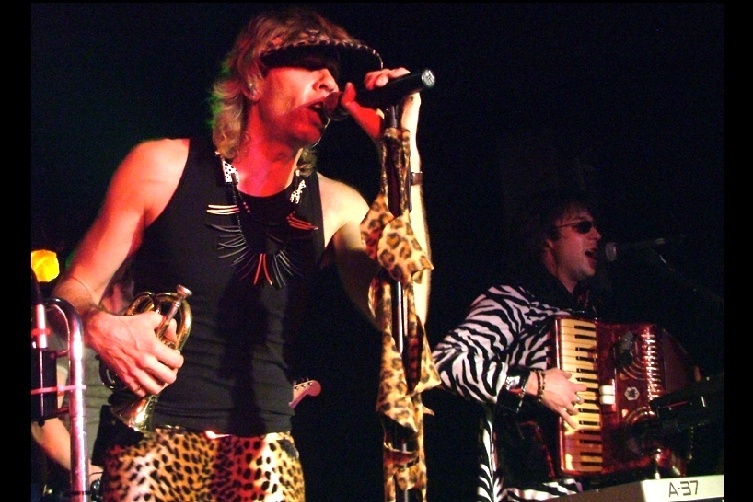 Every band we support has been tried and tested, and has a good proven track record for delivering quality entertainment and professionalism both on and off stage. Coupled with our customer service guarantee, your event entertainment couldn’t be in safer hands. 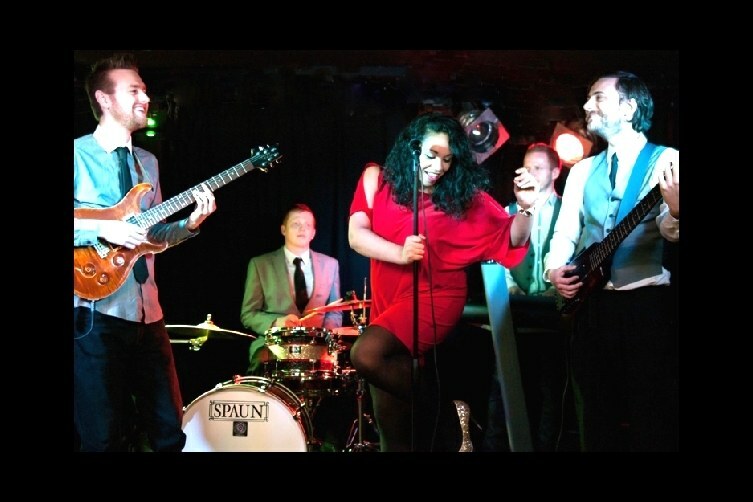 Enjoy browsing our roster and auditioning our jazz bands available to hire for weddings, parties and corporate events. 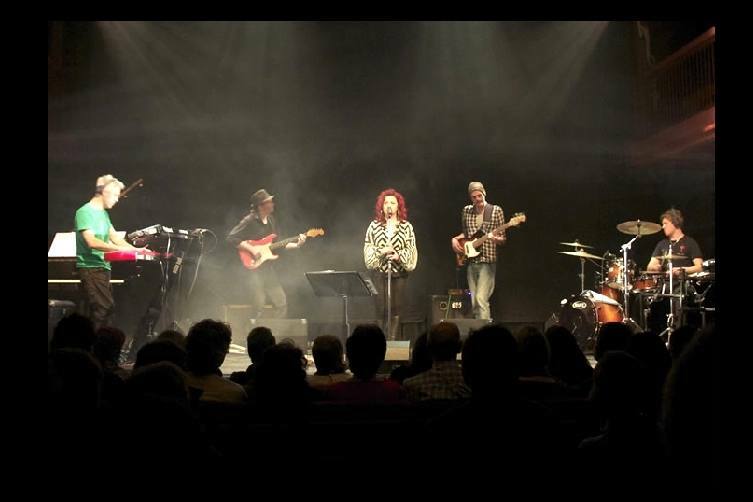 Our exclusive hand selected roster of more than 40 excellent jazz bands, includes something for all tastes, and budgets too. All of our bands have been chosen because of their experience, talent, and professionalism. 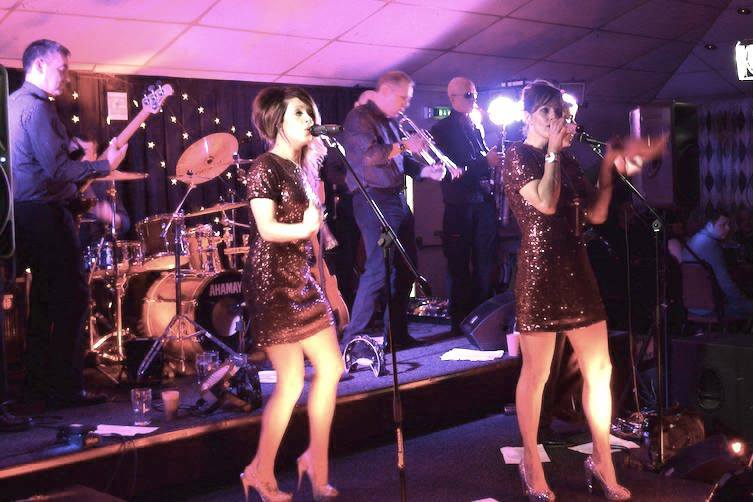 Our bands have played for both large and small events and for parties, weddings, corporate occasions and jazz nights at venues too. They have a wealth of live performance experience to draw upon and they all support extensive and well-balanced repertoires of music too. It's really easy for our customers to review our Jazz Band roster, and to view their videos, listen to their audio tracks, review their biographies and profiles, and to read their customer reviews. At any stage please free free to send us a chat-message or give us a quick call if you have any questions; we're only to pleased to help, and we will respond to you straight away (during our office hours, or immediately the following day, outside of our office hours) and you can proceed to book a band instantly if you are ready to do so. 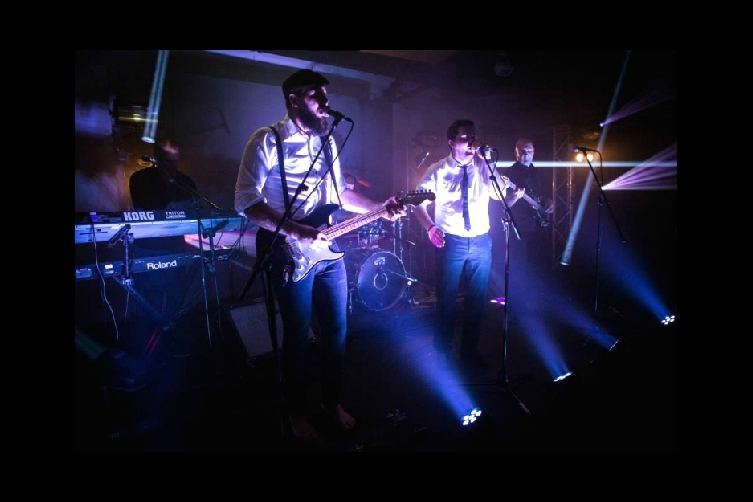 Our staff will always respond to you honestly and we'll provide sound advice regarding your band choices and their suitability for your event. 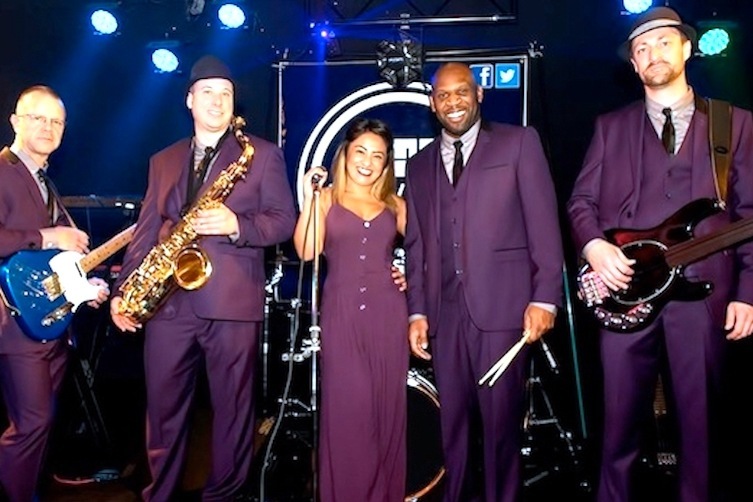 We've selected our roster of Jazz Bands very carefully and in response to our customer's requirements and previous requests, and so we're sure that we will have a band that matches your needs. Our musicians and bands have all proven themselves to be first-class reliable, dependable, and professional, and will all deliver excellent live music performances that will impress and entertain your guests or audience. 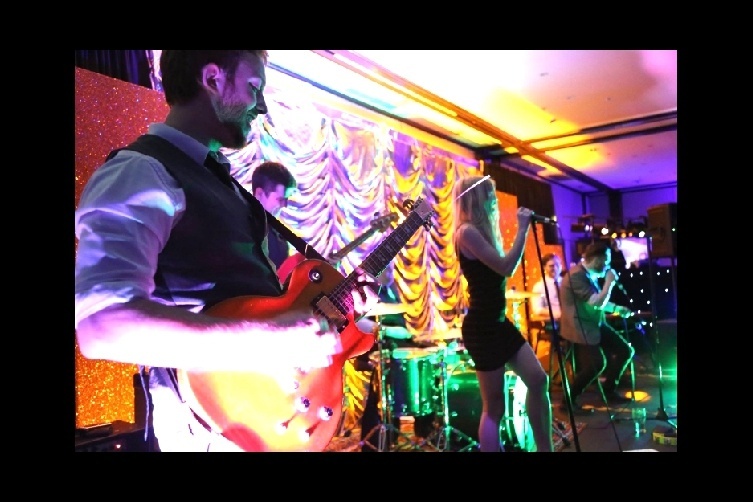 Most of our bands will supply their own professional quality sound systems, and their own equipment is generally suitable for average size function rooms. 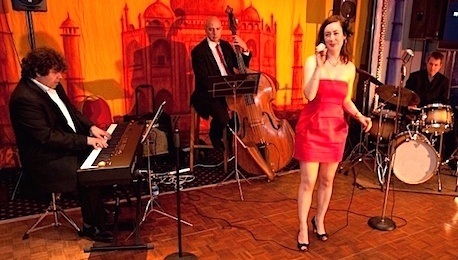 No matter what the occasion, we are sure to have a first-class Jazz band that will complement and suit the event. Our band members have all had considerable experience with providing the music for all different types of venues, events, and occasions, and many are in-demand and accomplished jazz session musicians too. They are all very versatile and flexible and will support the best and most appropriate song choices required to suit the nature of the event and to create the perfect atmosphere. Our bands all take their influences from the greatest Jazz artists and bands, both contemporary, and heritage artists too. 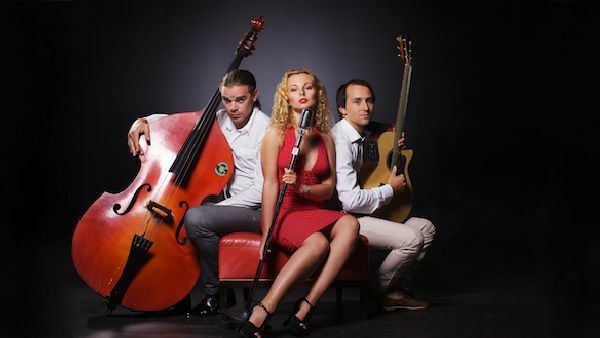 Their music spans more than 80 years of amazing jazz, and jazz swing sounds and they will all blend their music repertoires and fine-tune their performances, to suit your requirements perfectly. 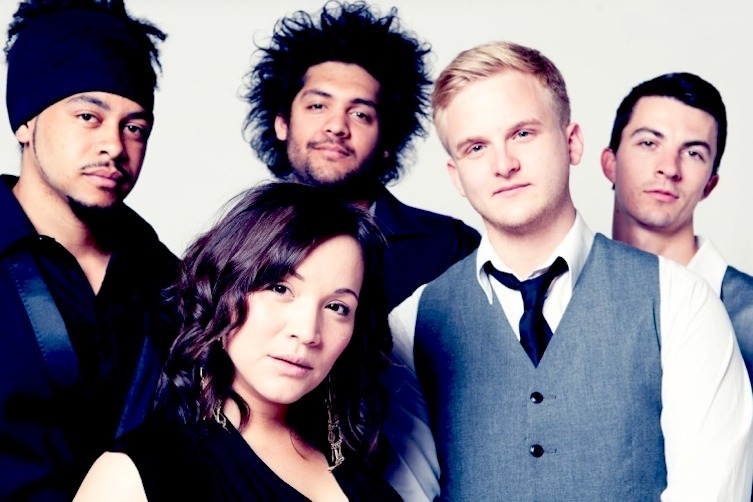 Each band's repertoire is uniquely influenced by their own favourite artists, and whilst they all include the majority of Jazz standards into their repertoires, they also include a selection of their own favourite songs and tunes, which is what makes them all unique and different from one another. Each of our jazz band's repertoires is listed in detail on their individual profile pages, and all of our Jazz bands for hire support videos and audio tracks on their so that you are able to audition the bands at your leisure. 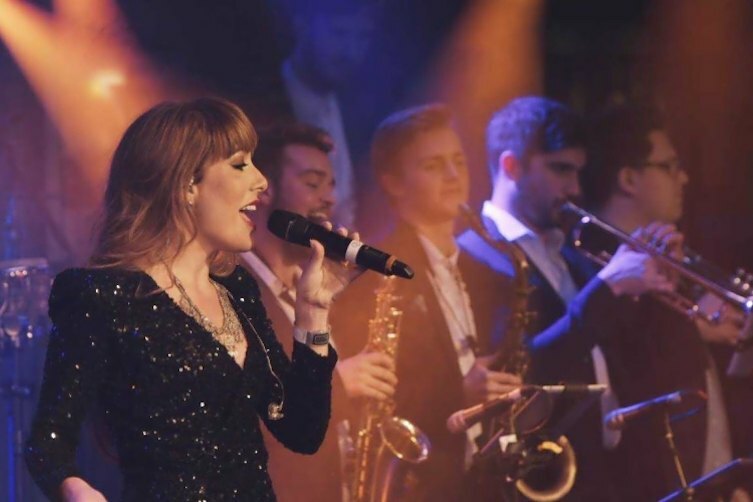 The music team at UK Live Entertainment have been supporting our client's music and band requirements for events throughout the UK and mainland Europe for more than 35 years. 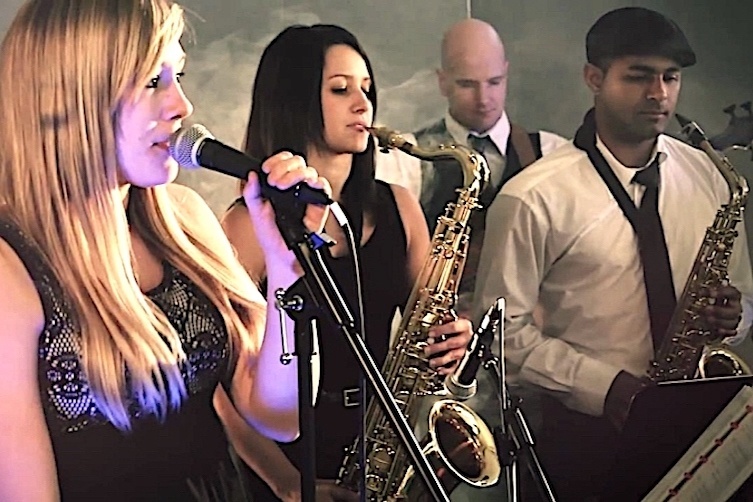 We have supplied clients with quality jazz bands of all styles and for every type of event, from large corporate occasions to small intimate private parties and weddings. Our bands frequently travel throughout the UK and abroad to perform their music and the majority of bands are upwardly mobile and have no difficulty at all with travelling long distances. We have quality jazz bands for hire in all four corners of the UK and everywhere in between, so we're sure to have just the right band for your needs. Our staff have had considerable experience with organising the logistics for band travel and have the know-how to support clients and bands with international engagements and travel, our bands can travel pretty much anywhere that our clients require them to perform their magical jazz music. Our staff know all of the details of our jazz bands for hire and are able to recommend the most suitable bands for any type of engagement, occasion, party or event, if you're not too sure what type or size of band you require, or if have any questions at all, do please get in touch and ask us anything you need an answer to, most questions can be answered instantly and where necessary we will refer to our band leaders for clarification directly. Our bands support many different line-ups of musicians and instruments and range from a duo with piano and double bass right up to a jazz swing orchestra with a full horn section, we can recommend suitable bands for your event and budget match some choices for you too, let us know your requirements and your anticipated budget and we'll work our magic and provide you with a list of the best bands to suit your instructions. 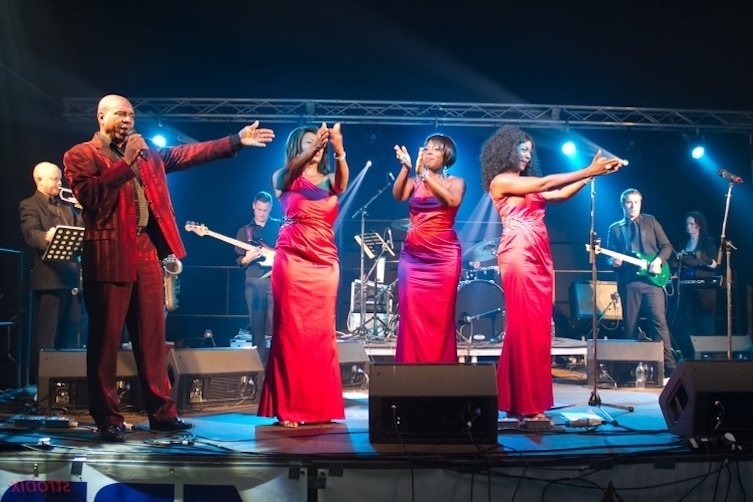 We've made the enquiry and booking process at UK Live Entertainment as easy as possible, and we'll take care of most of the process for you, in fact, when you book a Jazz band from UK Live Entertainment, you can depend on our personal customer service and support, right up until the band completes their performance for you, we'll take care of everything from start to finish, and with meticulous attention to detail. Contact us today for a free consultancy and no-obligation chat about your event plans and our Jazz Band for hire, we will be very happy to assist you.